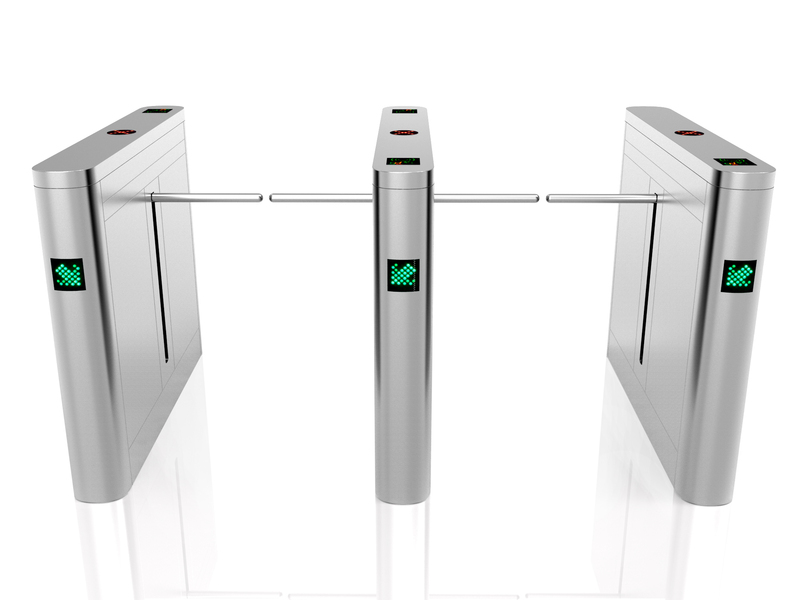 Tripod Turnstile, Flap Turnstile, Full Height Trunstile Gate in Bangladesh are Now Commonly Used For Security & Automation System. 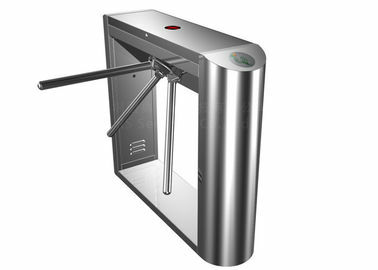 In Modern Organization Turnstile & Automation Gate are using all Over the Worlds to Reduce Human Security Personnal as well as to Increase the Efficiency of Company Employe Attendace and Access Management to Company Facilities and area .Tripod Turnstile , Flap Barrier, Full Height Barrier , Drop Arm, Speed Gate All These are used in Common as Access Control Barrier Gate. 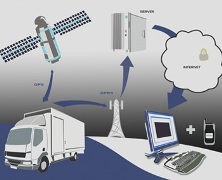 The Best Quality Grade Products We Provde to Our Project are Made Of 304# Stainless Steel, Consist of Mechanism, Electric Control Board, Motor, Sensors, Solenoid and Others Electro Mechanical Equiped Accessories and IP Base Access Control Interface. 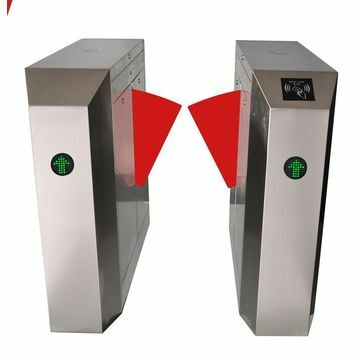 Tripod Barrier, Flap Barrier, Swing Barrier Can Be Integrated with 3rd Party Access Control System Like RFID, Bio Matric Finger Print, Face Detection System , Remote Control System and Other Automation Solution as well. 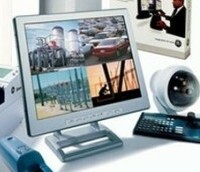 Products required low 110V~220V AC to Operate with Low Power Consumption In Compare to Others Products in market. 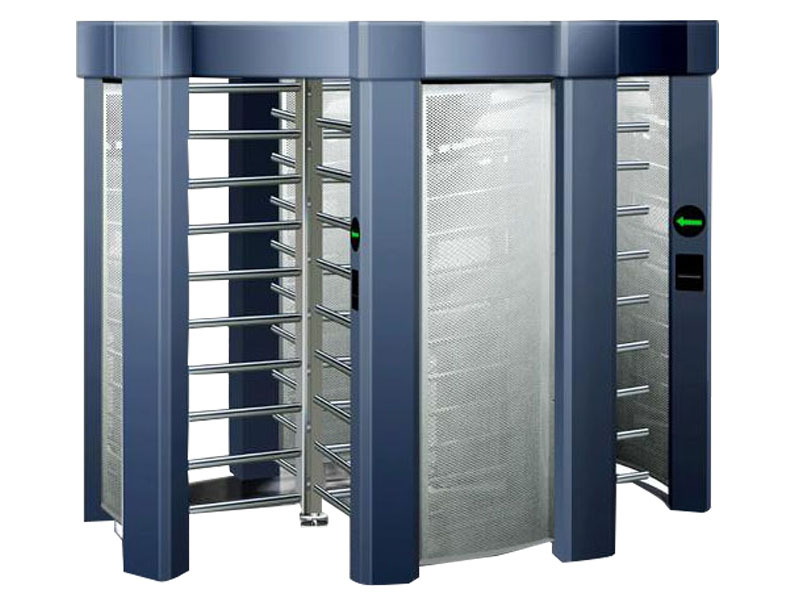 MicrotechBD System Import and Provide Turnstile Gate, Turnstile Barrier Complete Solution in Bangladesh, We Cover Tripod Turnstile, Flap Turnstile, Speed Gate, Full Height Turnstile, Drop Arm Barrier System Complete Solution in Bangladesh. 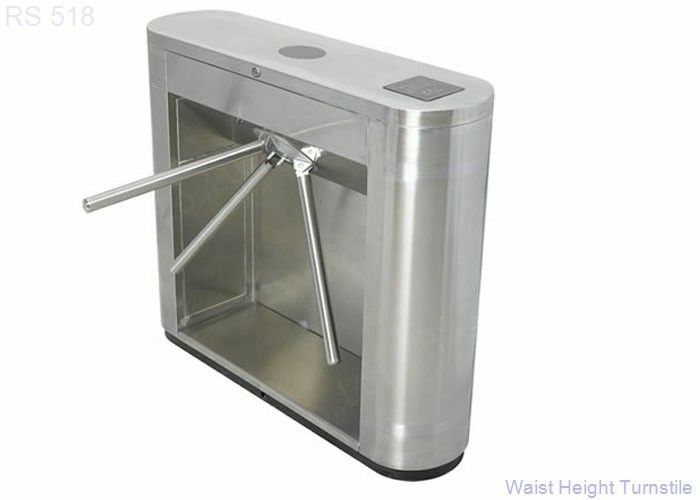 Tripod Turnstile or Tripod Barrier, also called a Baffle Gate or Turnstyle , is a form of gate which Allows one person to Pass at a Time. 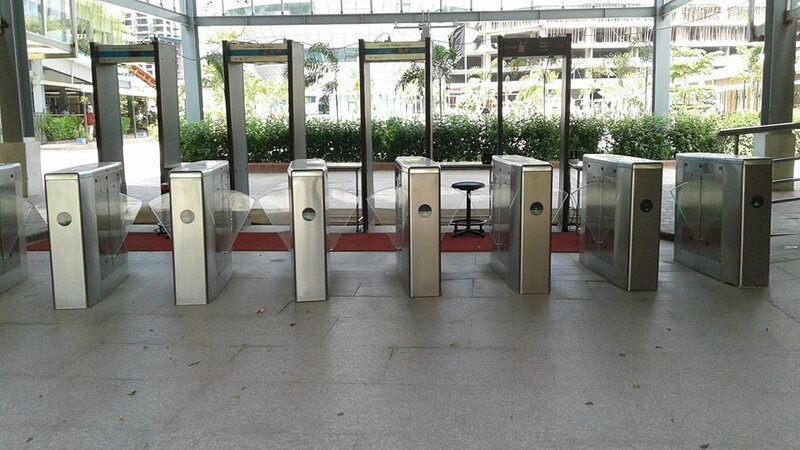 Tripod turnstiles are very robust products that can function equally well inside and outside buildings. They are particularly well-suited to the needs of install at any Points of Entrance Area...The Image Show the Project of Microtech (BD) System Deployed in Bangladesh. 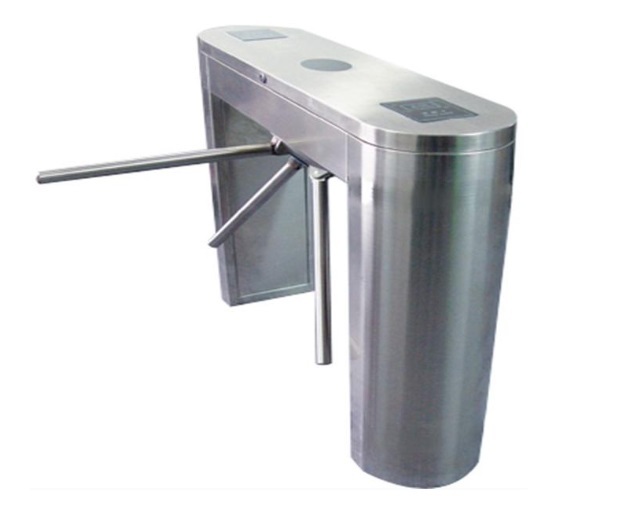 Flap Turnstile or Flap Barrier, also called a PEDESTRIAN Slide Type Gate or Fallping Syle, is a form of gate which Allows one person to Pass at a Time same Function like Tripod but Work Automatically With Motorized System. Flap turnstiles are also very robust and Stylist products that can function equally well inside and outside buildings. 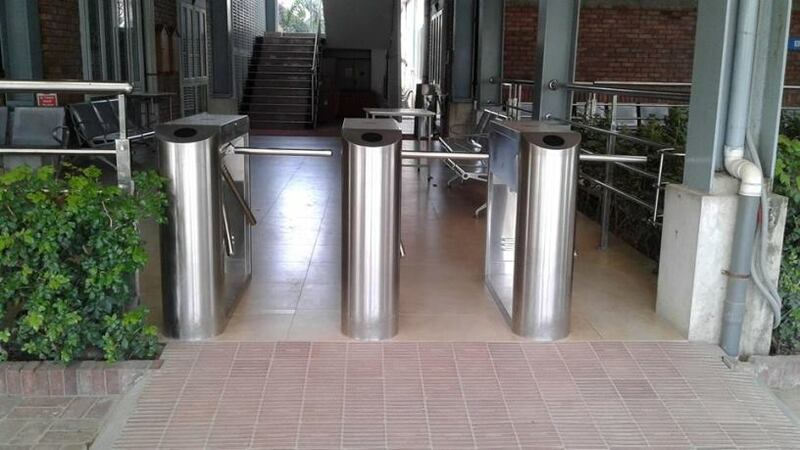 They are particularly well-suited to the needs of install at any Points of Entrance Area...The Image Show the Project of Microtech (BD) System Deployed in Bangladesh. 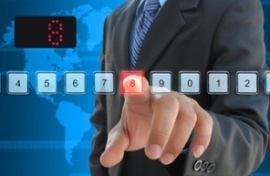 Intigration with Access Control Devices.